Do formulas exist in the stories we read? Kurt Vonnegut believed so and he suggests these formulas help an author build a story and help an audience identify with a story or helps them analyze it. 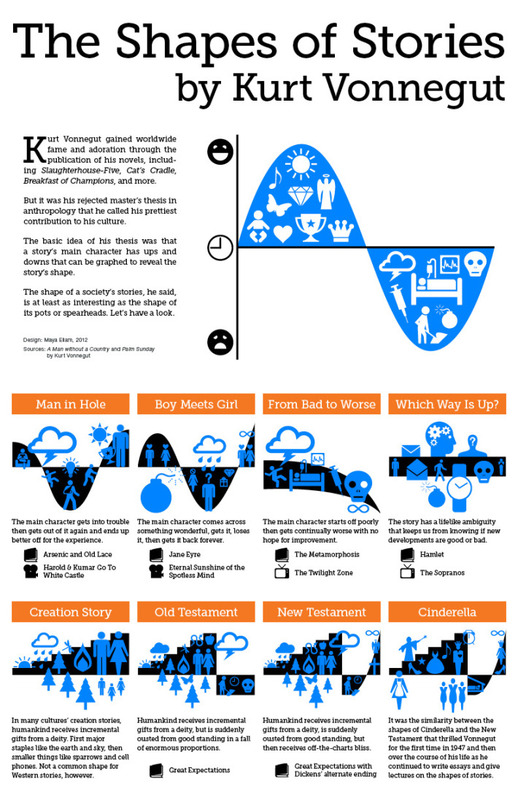 Maya Eilam created this interesting infographic regarding Vonnegut’s theories about archetypal stories. In this short lecture, Vonnegut explains his theory. 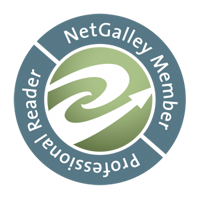 As a reader or author do you agree with his assessment? This FASCINATED me! I don’t know which cave I’ve been hiding in, but I’d never before heard of Vonnegut’s graphing of literary archetypes. Vonnegut is interesting and the shape of stories is even more fascinating to study.